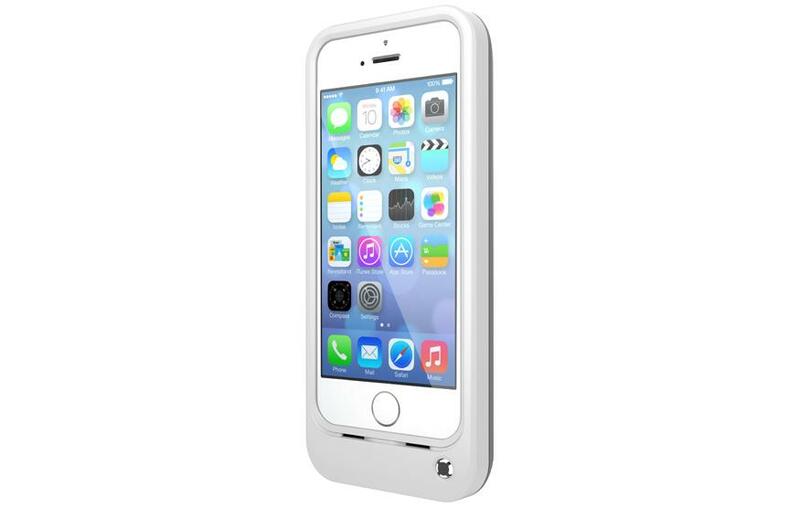 Smartphone accessories manufacturer OtterBox has announced the Resurgence, a new battery case for the iPhone 5 and iPhone 5s. The Resurgence boasts an integrated 2000 mAh battery that can reportedly double an iPhone's battery life. The case utilises what OtterBox calls "auto-stop" technology, shutting off the case after the attached phone has reached full charge. This additional capacity is saved for later usage. As with many OtterBox products, the Resurgence has military-rated drop protection. The Resurgence is compatible with iPhone 5 and iPhone 5s, and available to purchase through OtterBox's online store for AUD$109.05. It is available in black, white, pink and baby blue. A microUSB cable and headphone extender are both included with the Resurgence.